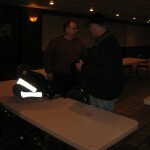 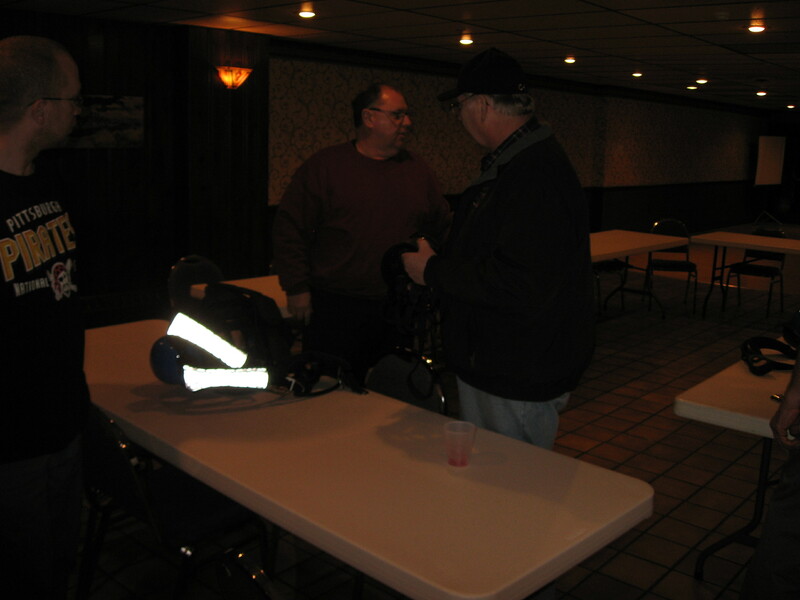 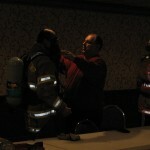 Norm Auvil returned for the 2012 installment of “Back to Basics”Training with SCBA familiarization. 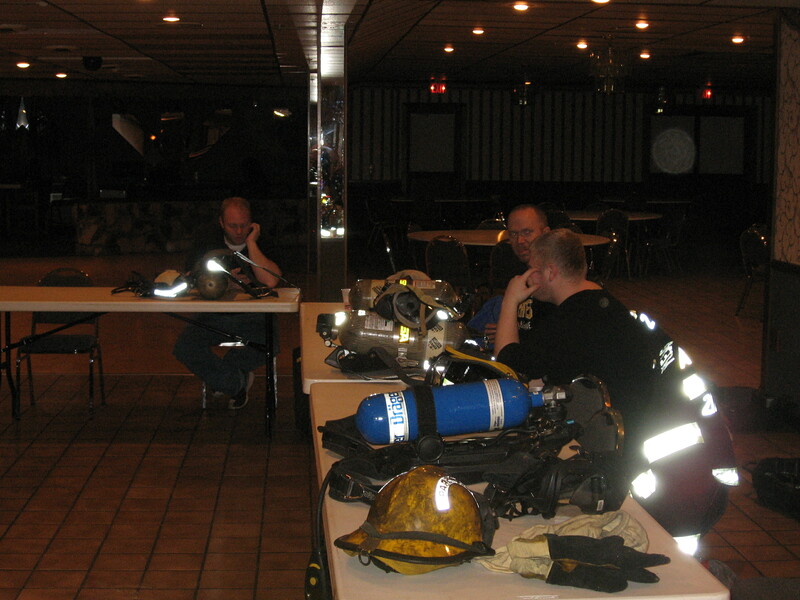 SCBA (Self Contained Breathing Apparatus) is what allows firefighters to breathe in an environment that does not have enough oxygen or is super-heated. 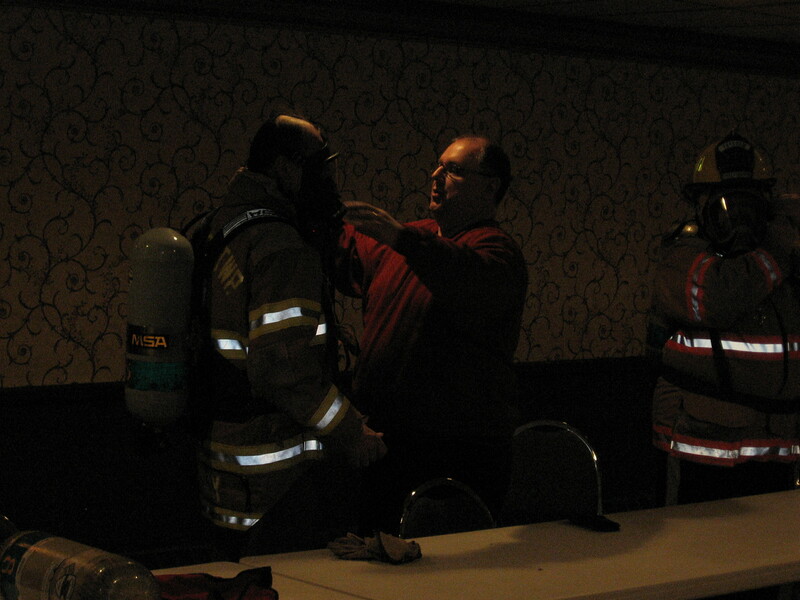 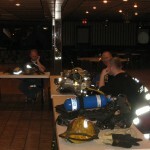 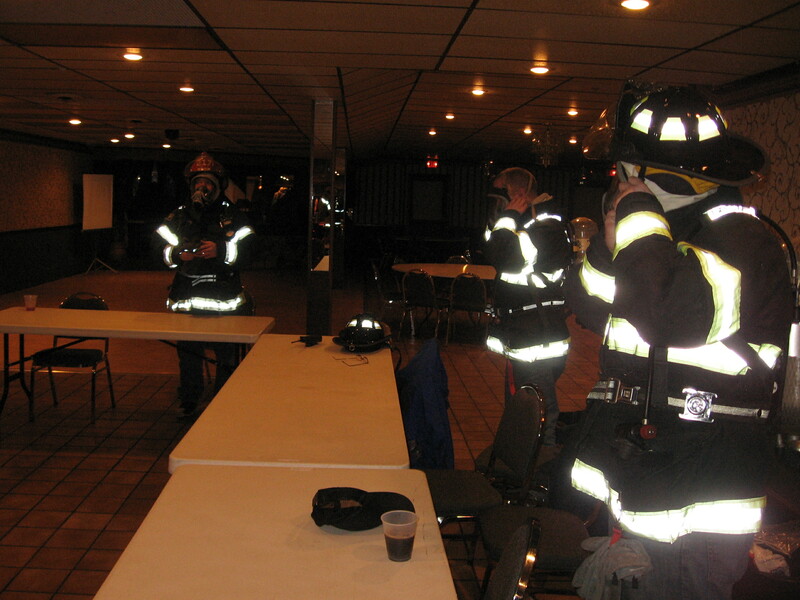 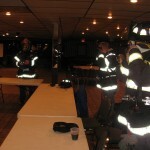 Members of Parkview and Pleasant Valley VFD’s reviewed the components,donning/doffing,and the use of SCBA.